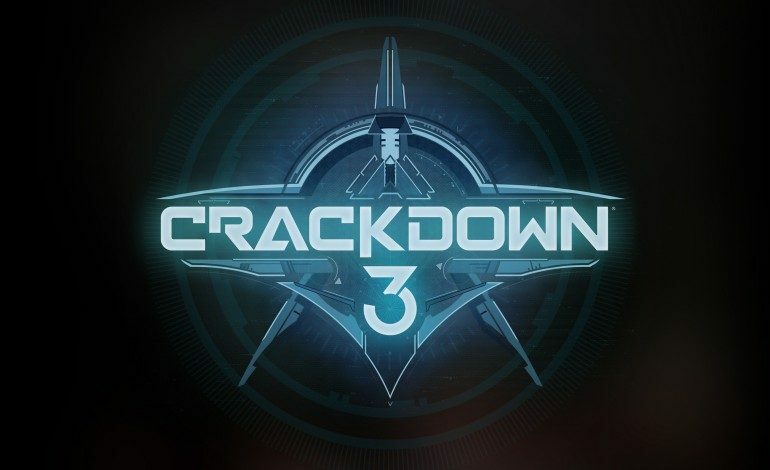 Crackdown 3, the sandbox style game developed by Sumo Digital, was first announced back in 2014. The game boasts completely destructible environments using Microsoft’s Cloud coupled with transforming vehicles. It was initially slated for a 2016 release, but it got moved to a fall of 2017 window due to hardships in development. Last year, Microsoft stated that the they would hold off on releasing the title so that it would release aside the Xbox One X. However, to the disheartening to many fans that were excited for the sequel, it has been revealed that the game has now been delayed again for a February 2019 release window. The Xbox One exclusive has had it’s share of development troubles. At last year’s E3, the studio stated that the game will be moved to a Spring 2018 release, but now since it as been delayed out of 2018, it seems that Microsoft has no more big first party titles to release in the latter part of this year. With Sea of Thieves and State of Decay 2 already on the shelves, fans are wondering whether or not Microsoft will show off any more of Crackdown 3 during their E3 press briefing happening in a couple of days. Also, it is worth noting on if we will see any big reveals that are slated to come out later this year. It won’t be long until we find out with the biggest week in gaming only a few days away. 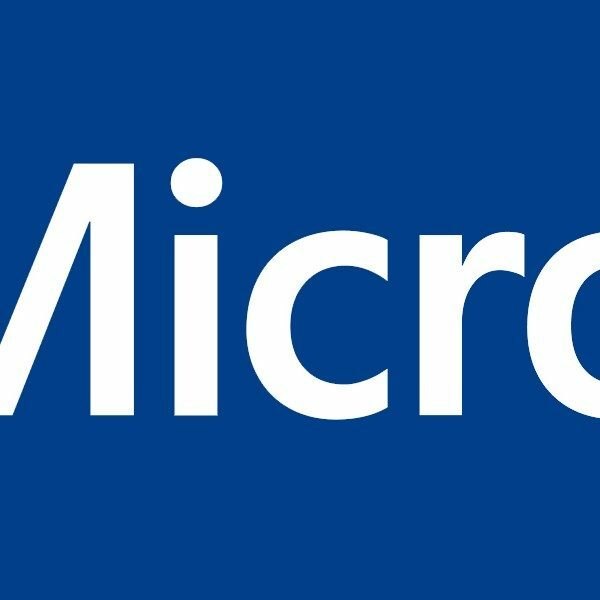 Microsoft’s press conference taking place on Sunday, June 10th at 1 pm PT.